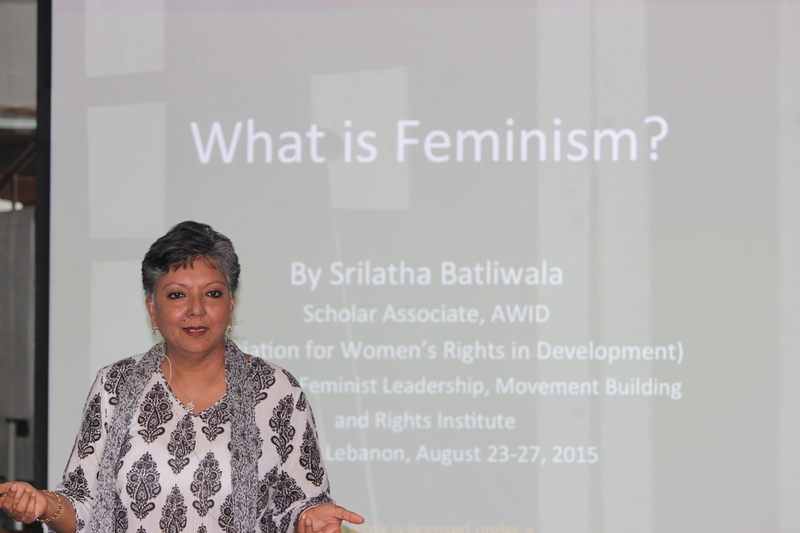 CREA builds feminist leadership, advances women’s human rights, and expands sexual and reproductive freedoms. CREA is one of the few international women’s rights organisations based in the global South, led by Southern feminists, which works at the grassroots, national, regional, and international levels. Together with partners from a diverse range of human rights movements and networks, CREA works to advance the rights of women and girls, and the sexual and reproductive freedoms of all people. CREA advocates for positive social change through national and international fora, and provides training and learning opportunities to global activists and leaders through its Institutes. 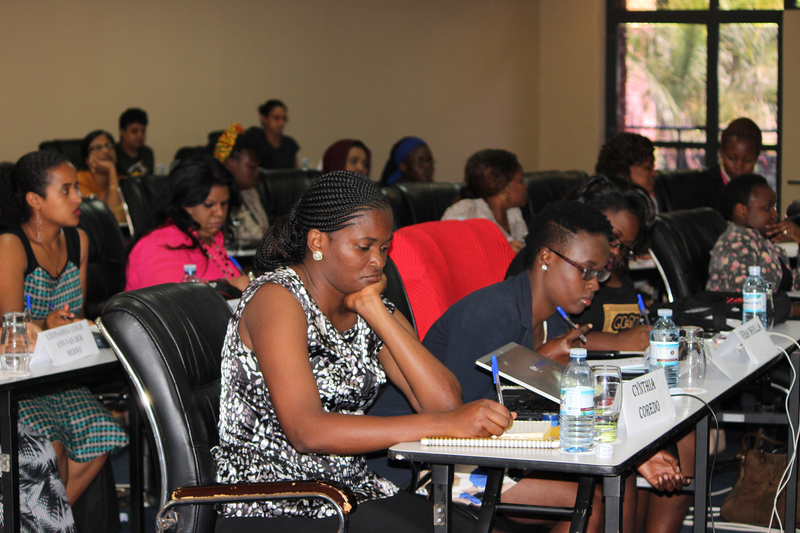 2011–2017: Channel made annual grants starting in 2011 to support the participation of several participants in the global Sexuality, Gender and Rights Institute (SGRI) which usually takes place in Istanbul, Turkey, and the East Africa-focused Feminist Leadership and Movement Building and Rights Institute (FLaMBaRI). CREA has run SGRI, an internationally acclaimed week-long institute that bring activists from around the world together to examine the links between sexuality, rights, gender, and health and their interface with socio-cultural and legal issues, since 2007. 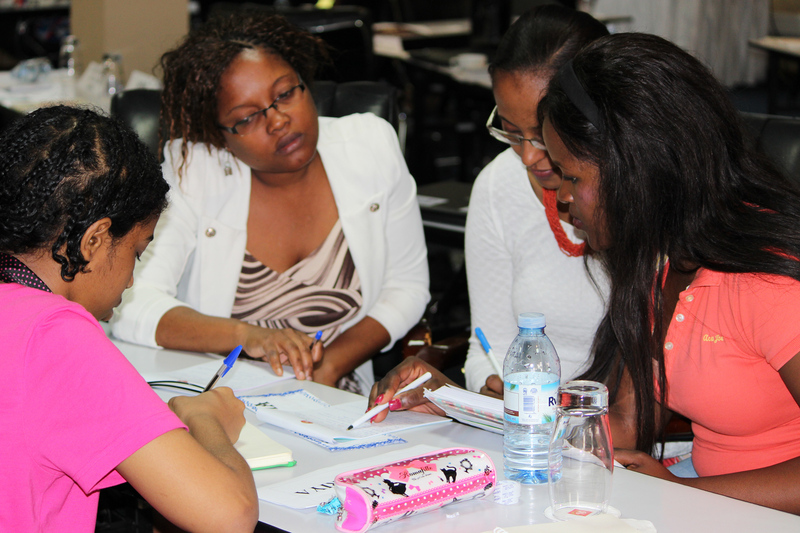 Participants critically analyze policy, research and program interventions using a rights-based approach. CREA has convened FLaMBaRI, a week-long institute designed to strengthen feminist leadership, strategies and collective power for social transformation in Africa along with several African partners (including Akina Mama wa Afrika), since 2008. FLaMBaRI combines reflection on the current political landscape as well as past organizing strategies for women’s rights in Africa by using a trans-regional movement building approach.